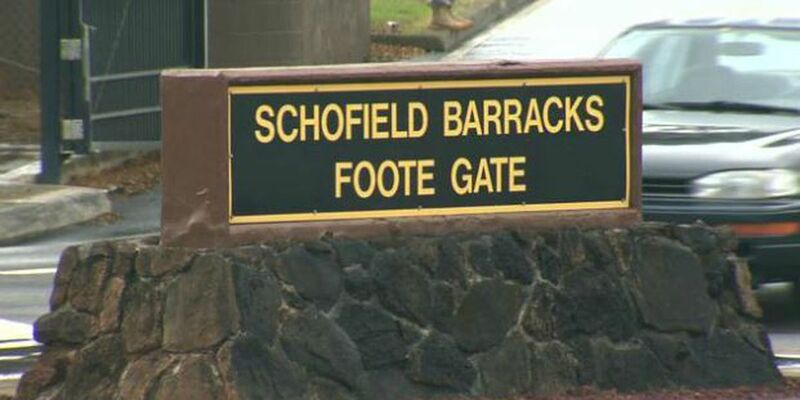 SCHOFIELD BARRACKS (HawaiiNewsNow) - Military training at Schofield Barracks began Wednesday and nearby residents are advised that there could be an increase in noise throughout the month of February. Training will run from Feb. 1 to March 3. Neighboring communities may hear explosions, gunfire and helicopters. Here is a list of training events that will take place throughout the month. Feb. 1, Marines helicopter gunnery training. Training is planned for nighttime hours (7 p.m.-midnight). Feb. 3, Marines demolitions training. Feb. 1-16, Army Lightning Academy training with blank ammunition and explosive simulators, East Range. Daytime and nighttime hours. Feb. 6-10, Army Lightning Academy aviation operations, East Range. Daytime and nighttime hours. Feb. 6-17, Army artillery training. Feb. 9-10, Marines mortar training. Feb. 14-17, Marines artillery training. Feb. 25-27, Army artillery training. Feb. 28- March, Marines helicopter gunnery training. Training is planned for nighttime hours (7 p.m.-midnight). The training events are subject to change depending on weather conditions and other environmental factors. The military wants to reminds the community that there is no immediate danger despite the potentially loud and alarming sounds. Community concerns related to noise or training can be expressed by calling the U.S. Army Garrison-Hawaii (USAG-HI) Noise Concern Line at (808) 656-3487 or email usaghi.comrel@gmail.com.